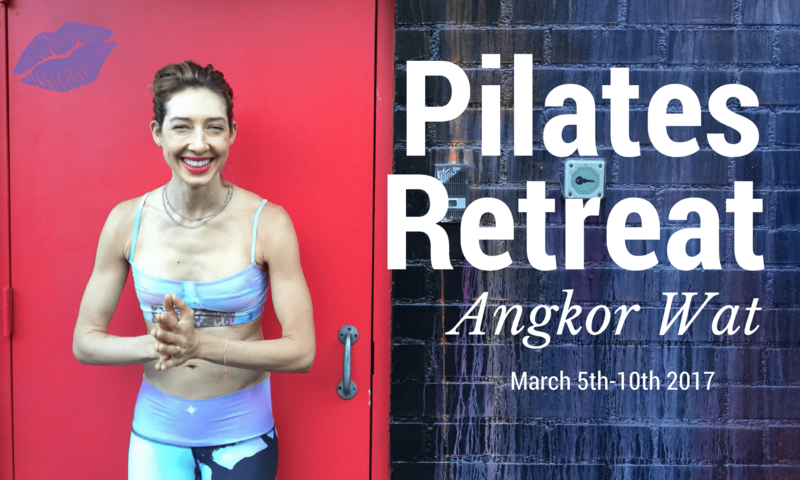 I am beyond excited for my Pilates Retreat in April of 2017! 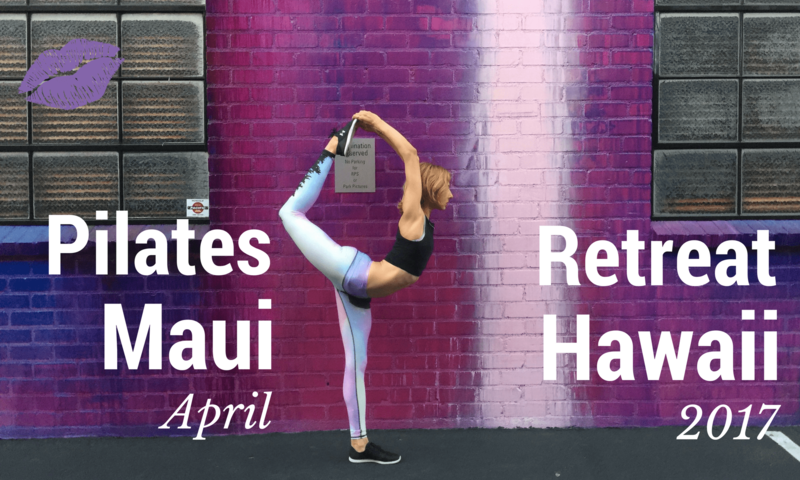 Besides my love for Spring I am honored to share a week of Pilates classes, workshops and the beaches of Maui, Hawaii with my friend, colleague and incredible Pilates instructor Arlene Taus Soloman. 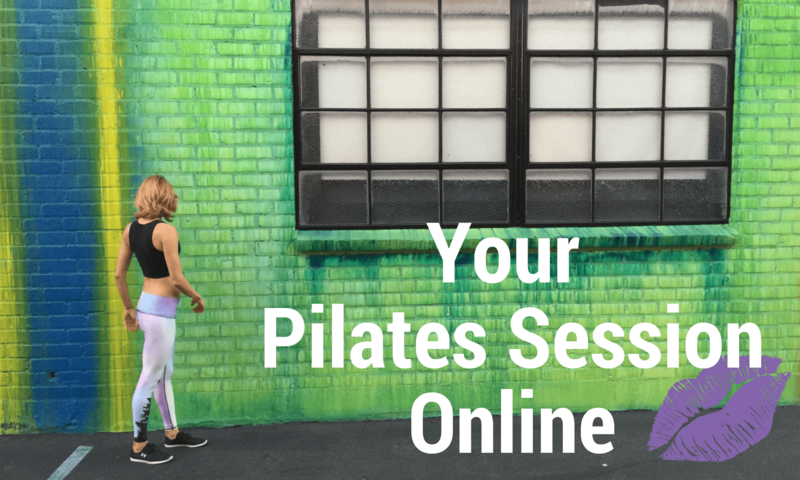 Introducing Online Pilates Options Perfect for You! Hello my Pilates lovers, I am excited to announce a few wonderful options for enjoying Pilates with me from wherever you are in the wonderful world. Basically, after almost ten years of teaching and hundreds of clients that I have met here in LA, while I was traveling or while they were visiting, many of you do not live in LaLa Land (Los Angeles). A trip to Angkor Wat is already on your “bucket list” check that box off in 2017 by joining me on a journey of a lifetime. Arriving on a Sunday evening at Siem Reap, Cambodia airport I’ll have your Tuk-Tuk driver already there. They will bring you to our resort. Blue Indigo located in downtown Siem Reap. We will have the whole resort to ourselves and enjoy Vegetarian meals made on site. This retreat has daily Pilates mat classes, two workshops and two days touring the Temples with a guide. What are you waiting for?